UFO SIGHTINGS DAILY: UK Mirror Gets Fooled Into Thinking April 2013 UFO Sighting Happened This Week, UFO Sighting News. 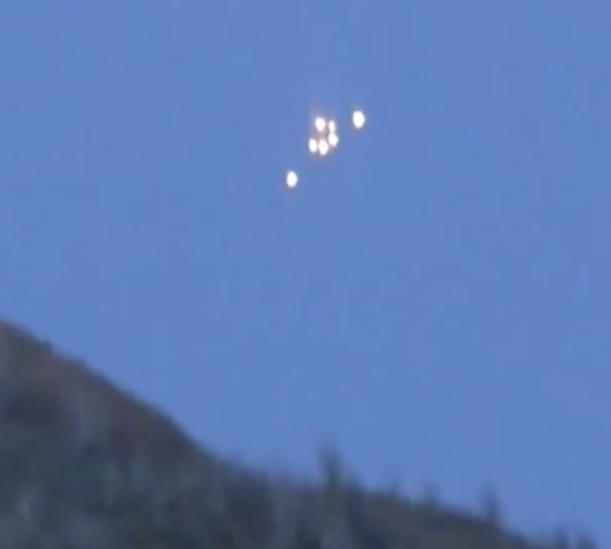 UK Mirror Gets Fooled Into Thinking April 2013 UFO Sighting Happened This Week, UFO Sighting News. 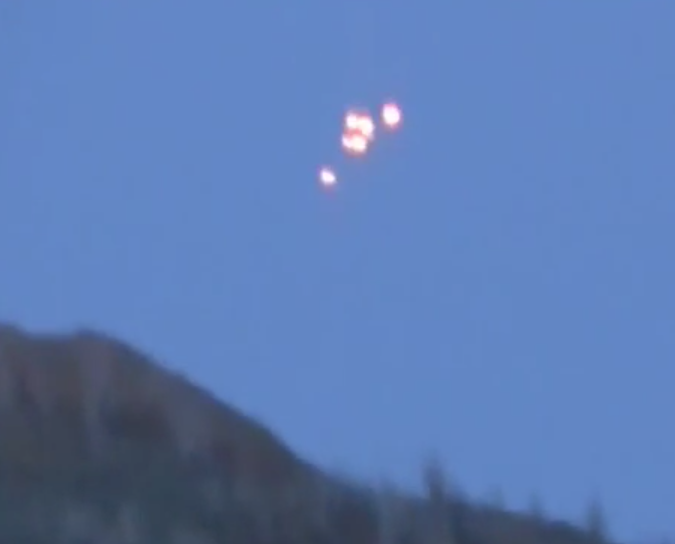 A lot of UFO bloggers are fast to post UFO sightings and slow to confirm its real. I understand they want the clicks to get that Google ad money, but it is really unethical to do such things. UFO reporting is being taken more seriously than it has been in many decades so we as researchers need to put in a few minutes time to report the truth. It took me 30 seconds to do this. 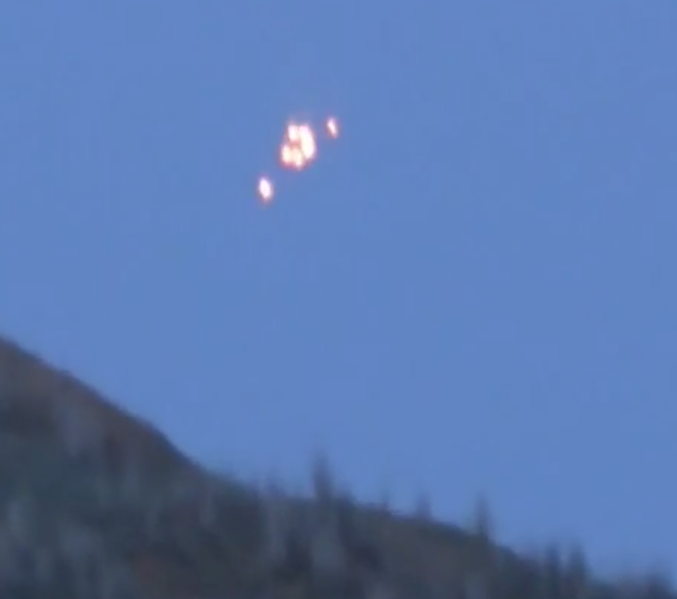 A mysterious UFO has been spotted hovering in the sky in Russia. The strange white lights appear to be positioned very close together in the footage, which was filmed by baffled onlookers in the area. The lights appear to remain almost stationary as they shine brightly against the darkening sky. 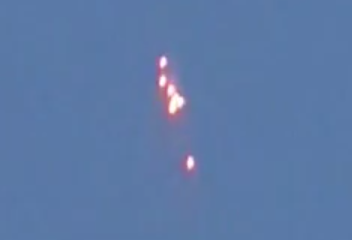 According to information submitted alongside the YouTube video, the UFO was seen in Russia's Astrakhan region. As the camera zooms out, it appears that the filmmaker is standing at the other side of a lake, looking across into the deserted countryside. The footage, uploaded to YouTube, has clocked up more than 89,700 views. Some viewers seem convinced that the mysterious object is a sign of extra terrestrial life forms on Earth, with one writing: "I think this could be the real deal...a number of reports of UFO sightings and personal witness reports link back to what is pictured here." April 25, 2013 Video below.